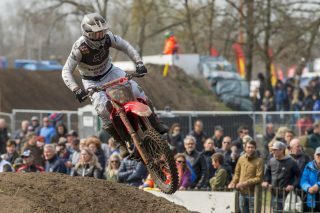 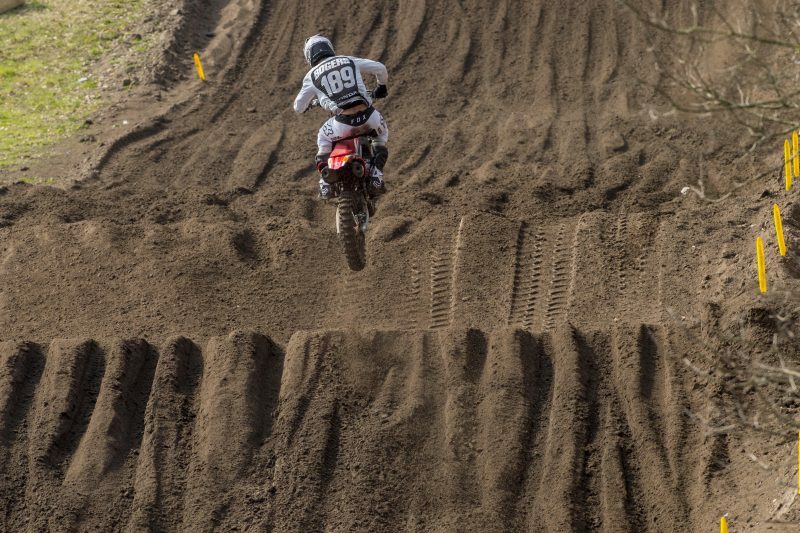 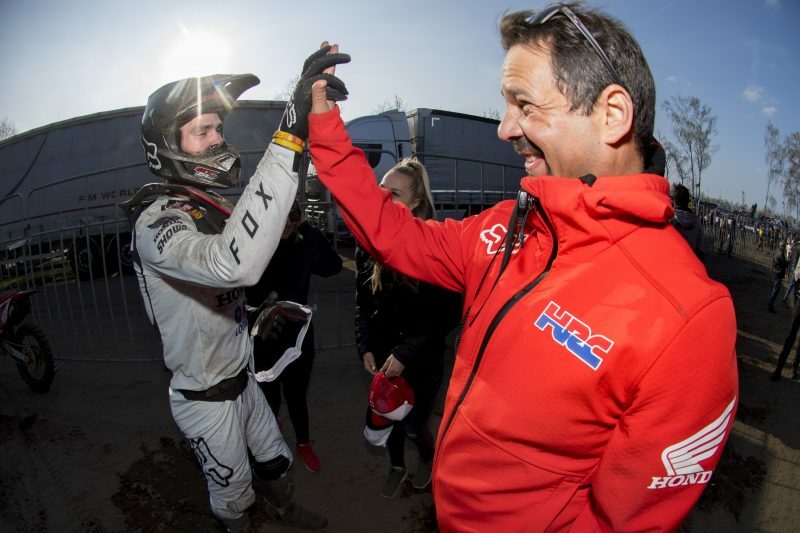 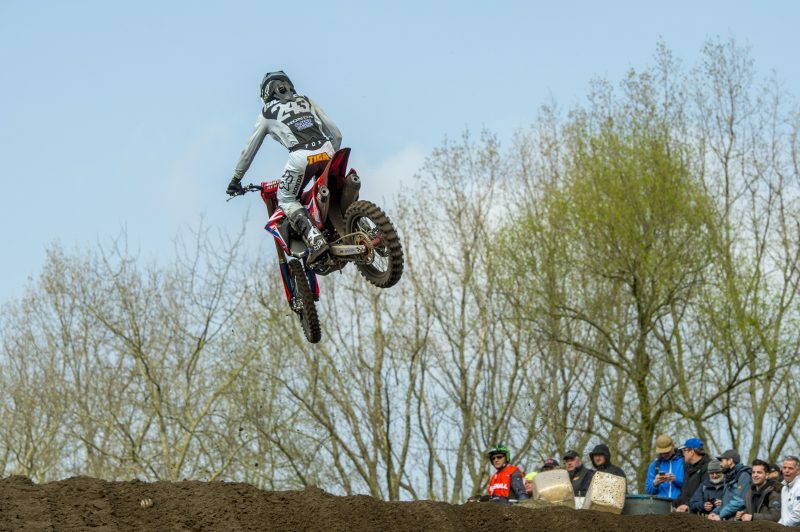 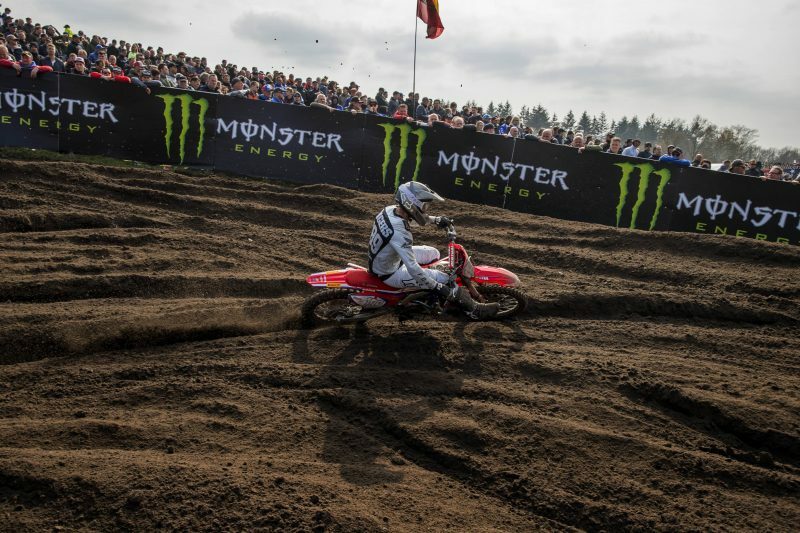 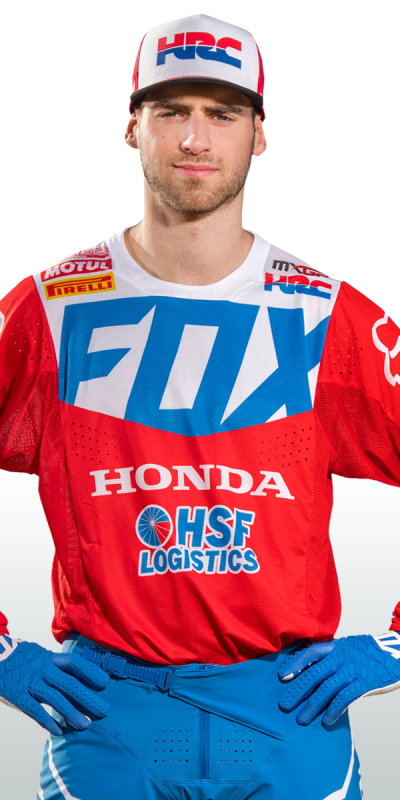 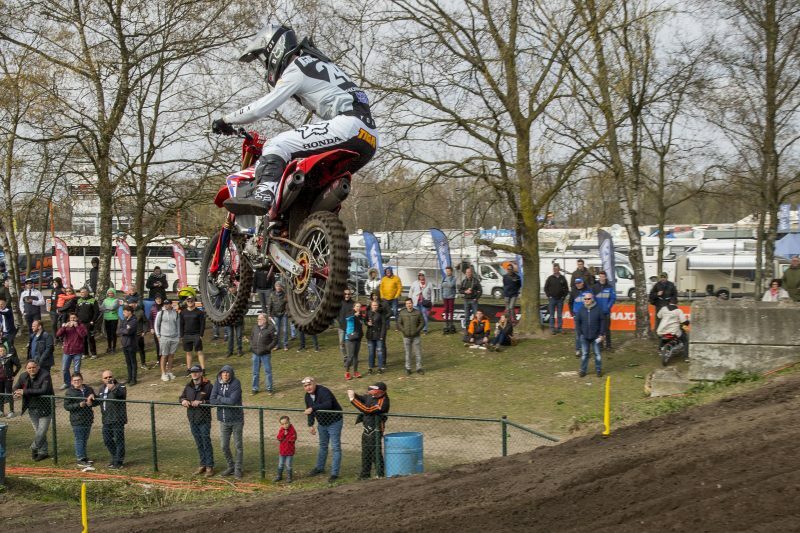 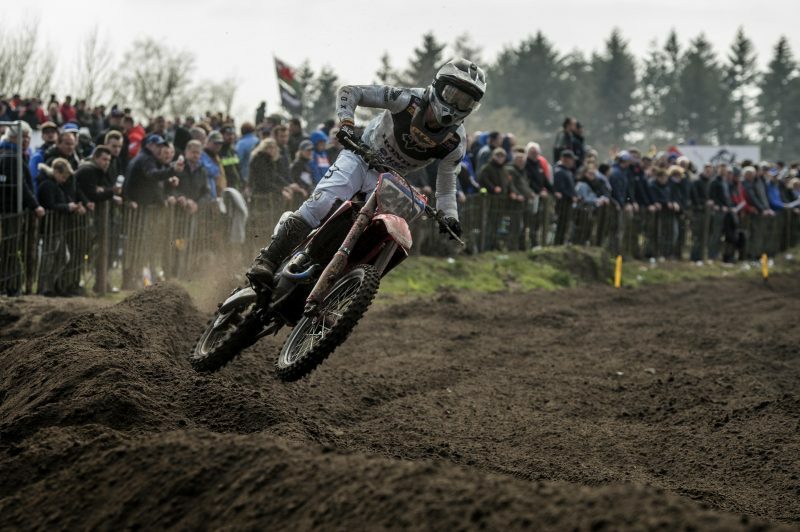 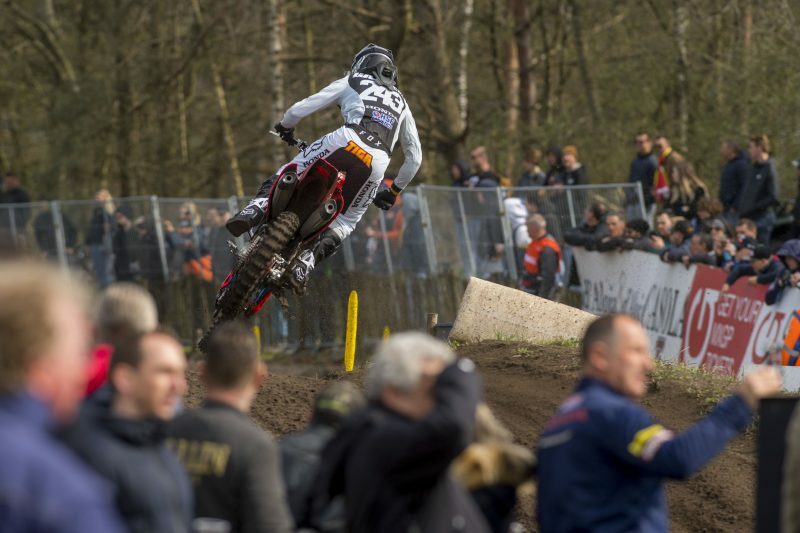 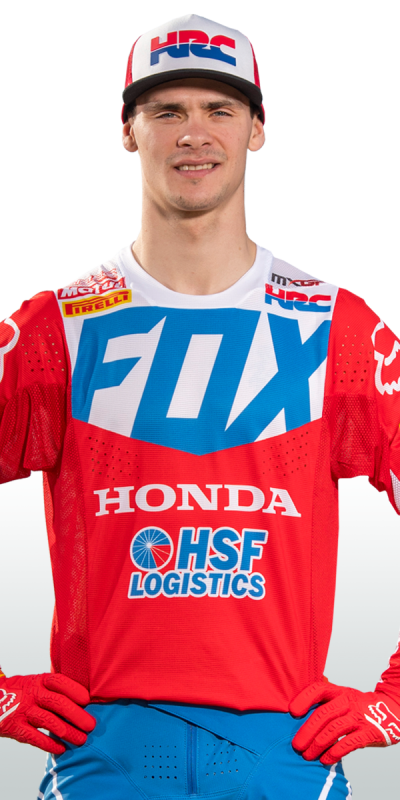 Tim Gajser showed his much-improved sand riding skills at Valkenswaard, going seven-two for third overall in what was his third podium overall in a row. 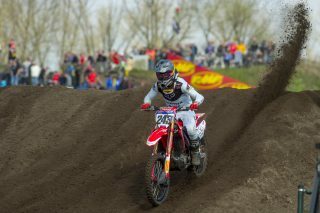 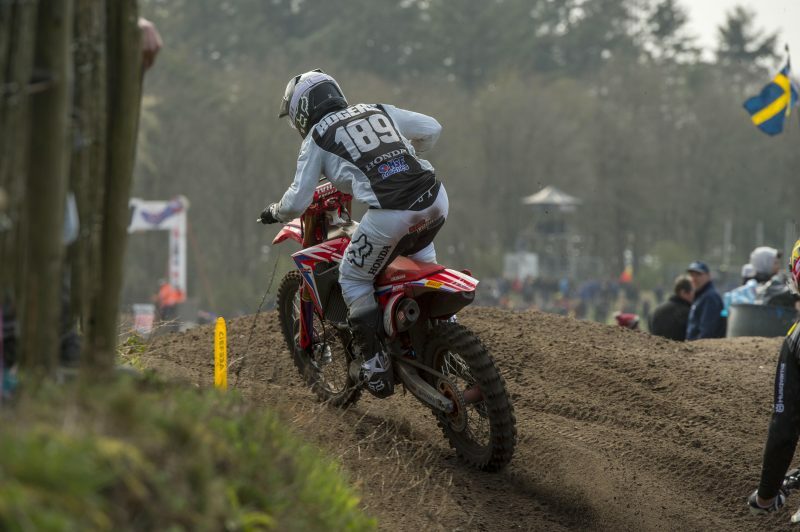 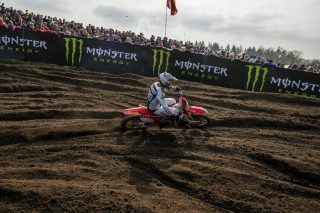 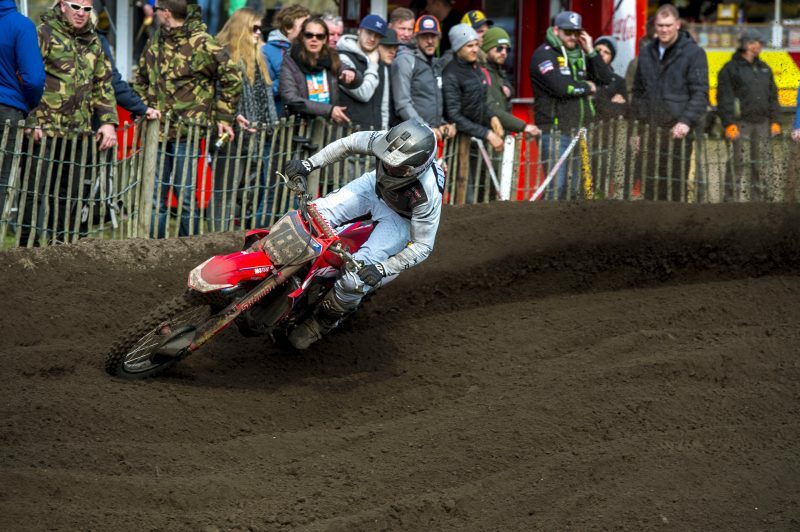 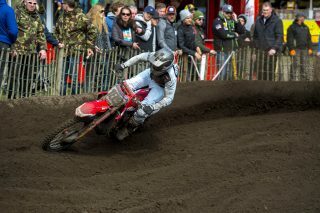 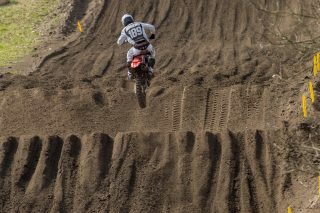 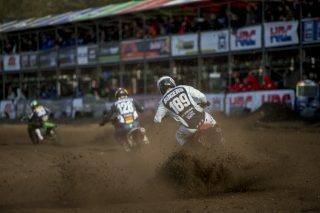 The CRF450RW rider had second gate pick and with two good starts, he was in a great position to challenge for wins. 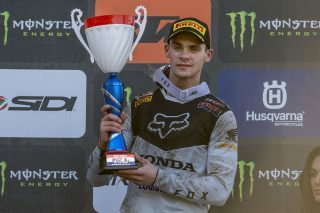 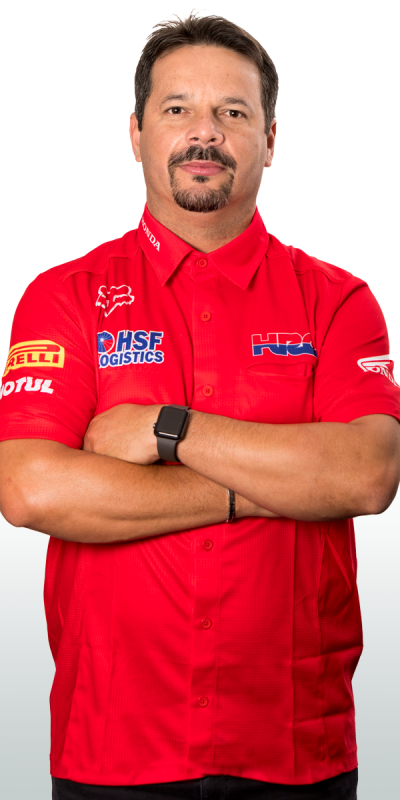 However a mistake in the first race whilst in third place cost him any chance of that, as he had to regroup and pass a number of riders to get back to seventh place. In race two, he was once again in the hunt for the lead, tracking Antonio Cairoli for the entire moto, but he was just unable to find his way past the Italian.